899 cc four-stroke, Rotax with three cylinders in-line and four valves per cylinder: The most compact and lightweight engine on the market today. The Rotax 900 HO ACE incorporates crisp acceleration, impressive fuel economy and an excellent power-to-weight ratio. iTC™ (Intelligent Throttle Control) system: Operating electronically, this advanced throttle system features activity-specific Touring, Sport and ECO modes that can all be set to accommodate your riding style. The result is a more responsive, more intuitive ride. 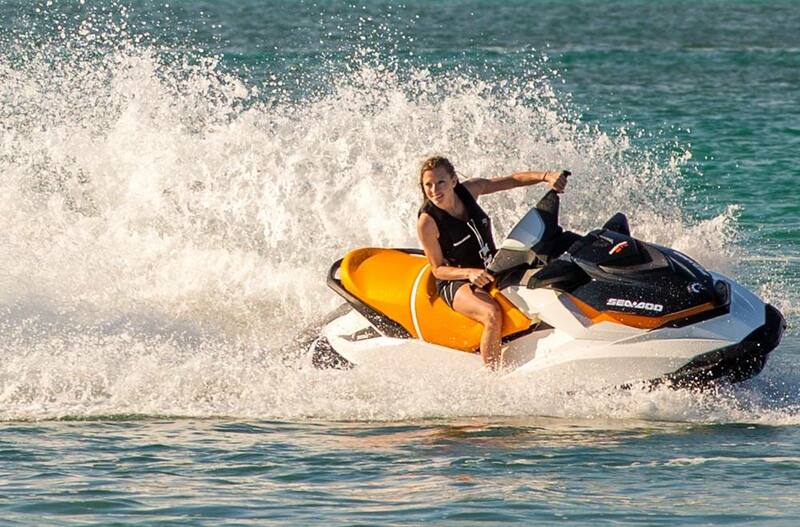 iControl® Learning Key®: The Learning Key allows you to limit the performance of the PWC based on rider skill-level. Polytec: The hull is made of Polytec material, a recyclable, low density and high-impact composite material that includes polypropylene and long glass fiber reinforcements. 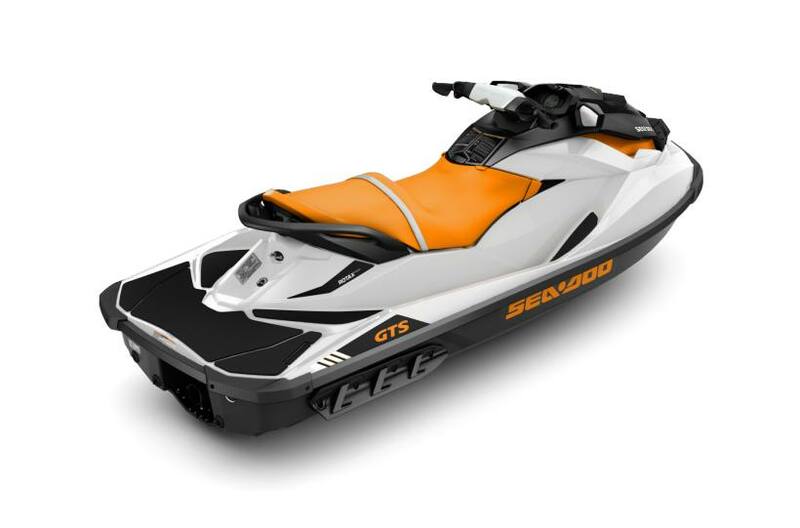 It was designed to maintain the structural integrity of the watercraft under stress while providing light yet durable parts to support the construction of the product. 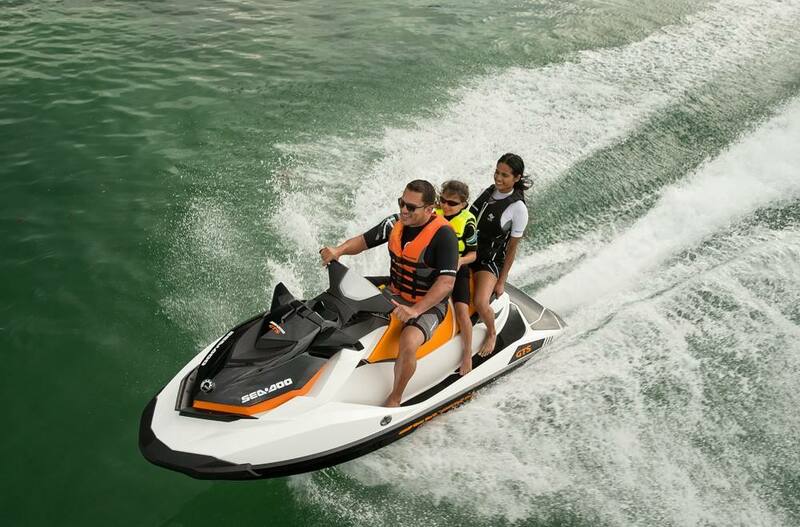 3-up seat with thermoformed vinyl: Comfortable room for three – permits rear-facing spotter for watersports and features waterproof, UV resistant material for additional durability. RF D.E.S.S. Key: With radio frequency technology and a ball-andsocket design, the Digitally Encoded Security System (D.E.S.S.) key provides riders with easy and quick starts every time. Interactive Multifunction Digital Information Center: Fuel level, Tachometer, Speedometer, Touring mode, Sport mode, ECO mode, Hour meter and more. 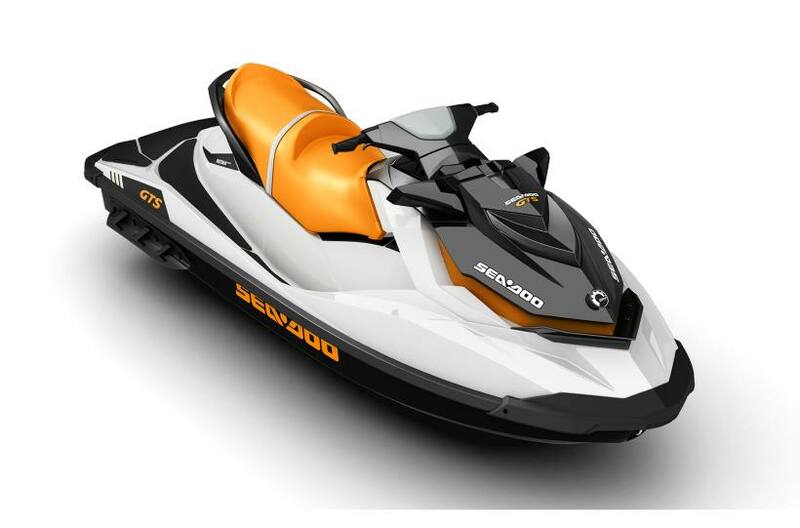 Sea-Doo Direct Drive propulsion system: Delivers optimum performance with the Rotax engine.